Took it, forgot to mention. 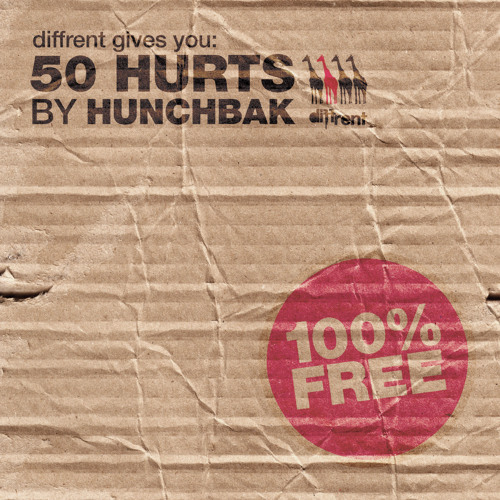 The HinchelyWood crew shout to you on this track Hunchbak. Excellent record. bass intervals truly inspired. as are hits. meaty. cheers dudes :) anyone found any good mixes with it?? OH YES... OH YES! smoove one!!! dirty great techy mash up, with a back breaking bass....brappers! @memyselfnfam: we love the peeps :) fact!